Laois is situated in the heart of some of Ireland’s most beautiful landscapes, where history has left its marks in the remains of Celtic ringforts, medieval ruins and monastic buildings. County Laois is steeped in heritage and folklore and has many historic buildings and gardens testament to this. 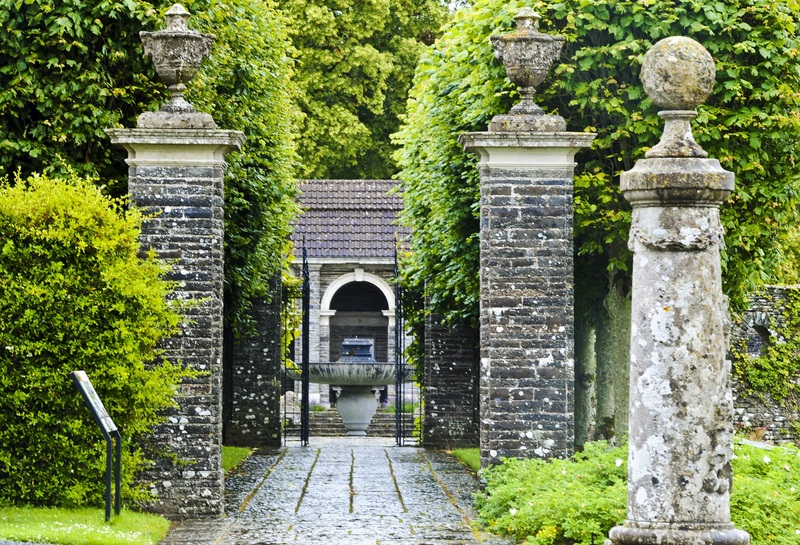 Here we feature 12 gardens including great old gardens such as Emo Court and Heywood Gardens and smaller gardens which stimulate creativity and imagination. We have added 2 completely new gardens to the Garden Trail. Both are private gardens developed by their owners and well worth exploring. 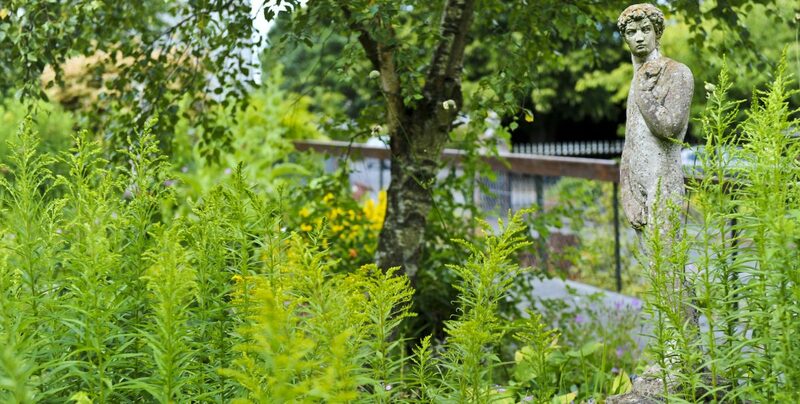 Gortnalee Gardens is 0.6 of an acre full of interest and colour at all times of the year. Selous Lodge Garden is designed to promote biodiversity in the garden in a way that can be easily transferred to any home garden. 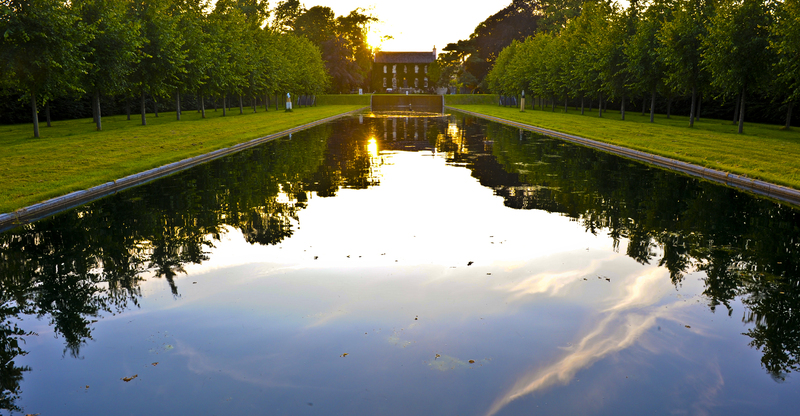 The gardens in Laois attract novice and experienced gardeners from all over the world.